Can't sleep? Exhausted? Looking awful? Worried about the long term affects of sleep deprivation on your health? I know personally what it’s like to suffer from insomnia night after night, month after month, year after year. I looked 10 years older than I was and felt awful all the time. 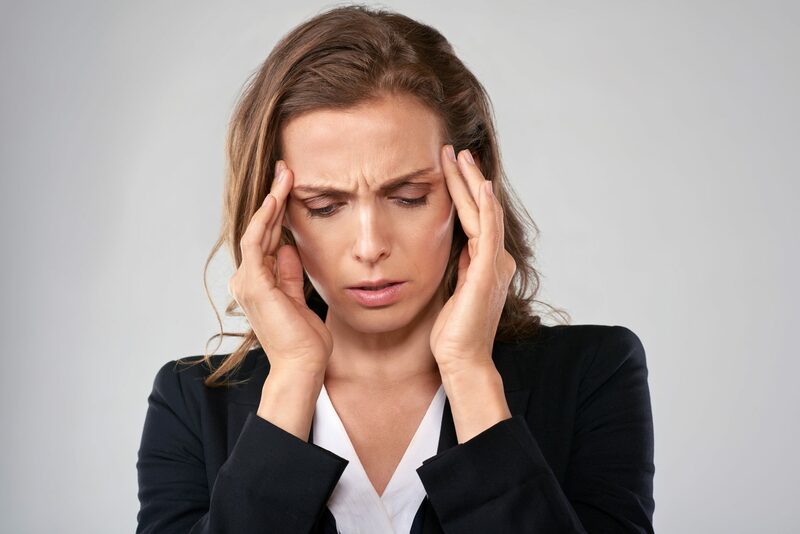 Being a business owner myself, I am fully aware of how lack of sleep ruins your creativity, affects your relationships and has serious effects on your health. Lack of sleep and vitality will affect the way you look and you’ll age faster. To look good, you need to sleep well, eat well, move and breathe! Drugs are often the only thing being recommended by professionals for insomnia, but drugs have side effects internally and externally. Using tools to calm the mind, physical cleansing techniques and nutrition, in the right order, you can overcome your insomnia and improve your vitality. I’m delighted to run bespoke retreats at the location of your choice. You decide where you want to be and I’ll come to you and craft a retreat based on your personal circumstances. I’ll help you to look and feel refreshed, and completely relaxed. I’ll show you how to eat for your constitution and make sure your diet is serving you and not depleting you. I’ll teach you special breathing techniques and yoga practices all designed to bring you back into balance and help you sleep well. I’ll guide you on how to get a youthful glow and look ten years younger. 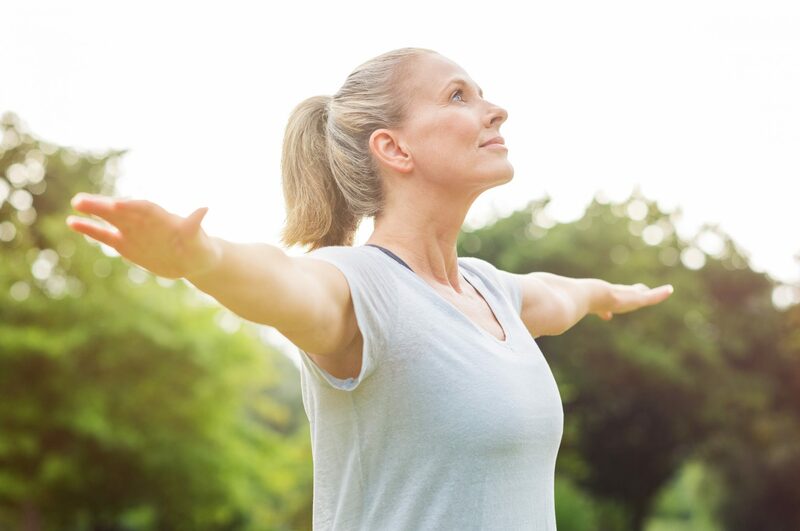 You’ll be empowered to take control of your personal wellbeing. The retreat is just the beginning. After your retreat with me, there are many different options for your continued journey with me. We can continue to work together in your home or online whichever works for you. I’ll craft a personalised programme that will give you step by step, day by day instructions on lifestyle, food, yoga, breath work and meditation. Your programme will include rejuvenation practices that will will transform the way you look and feel. The quality of your skin will improve as your vitality grows. You’ll finally be able to enjoy better quality sleep, wellbeing. Would you like to discuss your retreat? I feel renewed, changed and great. I’m SO glad I came – I have been raving about it to everyone since I got back. It’s an incredibly special experience. Anandi is an amazing teacher. The programme is incredibly well thought out and takes us on a journey. Loved the daily theme! Beautiful and enriching and life changing. The workshops were excellent and fascinating. Definitely exceeded all my expectations and I am so glad I came. 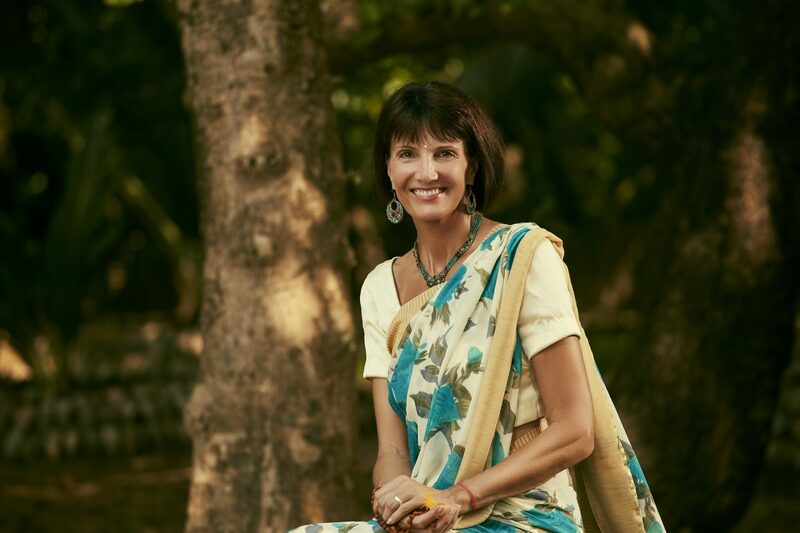 You made it such a special experience for us all Anandi - I learnt so much and understand so much more about achieving balance and well being in my life. You made it all so authentic, natural, spiritual and moving. And such Fun! I really don't know how to say thank you except to say that I feel so happy, relaxed and full of energy and optimism now, and that's down to you! Thank you so very, very much for the greatest opportunity to experience this very special time with you all, in such a caring nurturing environment, it was all so beautifully planned, full of life supporting information spent amongst like minded souls in peace and tranquility. You are the most magnificent facilitator, Please put me down for the next one! I really had a breakthrough with the Ayurvedic system, well in fact several breakthroughs! A truly five star experience. 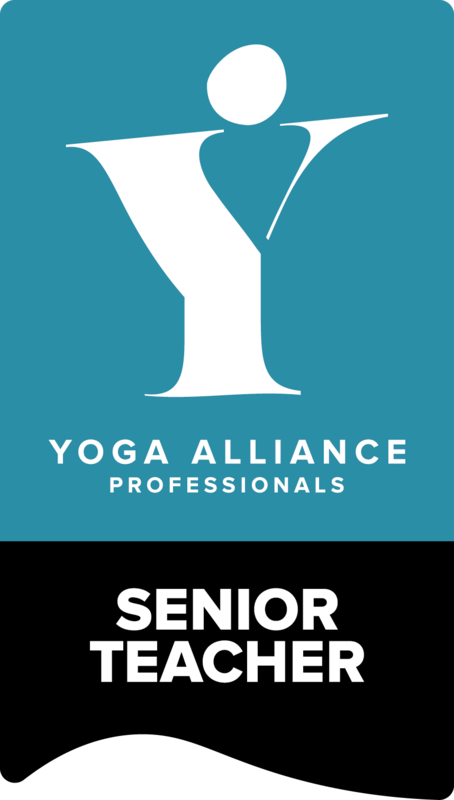 Anandi is a fabulous yoga teacher. Her patient energy infused with her gentle, soothing voice made it easy to relax. Her knowledge and expertise of anasa and pranayama as well as yogic philosophy made her classes more personal and informative than most. She is a master teacher and wonderfully compassionate spirit. 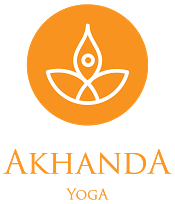 Anandi’s retreat has provided me with an overview of Ayurveda and has given me the enthusiasm to practice yoga. It has opened up a new part of my mind and helped me to become more balanced and grounded. I’ve been passionate about natural healing ever since my twenties when I was a fitness instructor and esthetician. As the years rolled on, I realised that I didn’t need to pound the streets, or lift weights in the gym to be healthy and look good, what I needed was balance. I found that balance through yoga, breathing and Ayurveda. In fact, it changed my life. I went from a seasoned insomniac to someone who sleeps normally and feels amazing most of the time using the tools I’m teaching now. Many people asked me about how I used the breath to take away the prison of insomnia, so I decided to write a book which I’ve recently published, ‘Breathe Better, Sleep Better’. I wanted to share one of the most important lessons I learned about life through the breath. The more you try to control the breath, the more you restrict the breath. You get less not more. That applies to life too. In order to be healthy and sleep well, you need more space, less control and to be more present. One of the fundamental reasons I started running retreats was because I realised that people needed the space and time to let go of the stress they accumulate through sleep deprivation and over work. It’s very difficult to do it alone and it becomes too tempting to turn to drugs for respite from sleeplessness. I believe that health and good sleep is possible when you are in balance. You don’t need drugs. The only way to achieve balance is to learn how to make the right lifestyle choices and rituals that keep you healthy.